Hey! Welcome to my site. 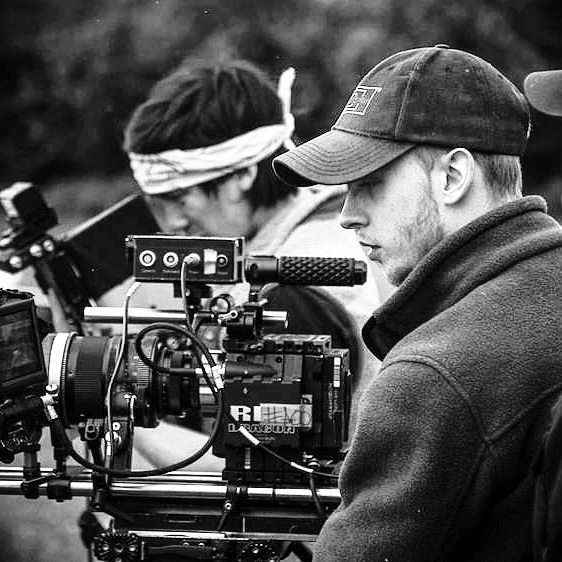 I'm a cinematographer based in both Dublin & Belfast. I graduated from the National Film School at IADT, Dun Laoghaire, with a First Class Honours in Film & Television Production in 2016, majoring in Cinematography. 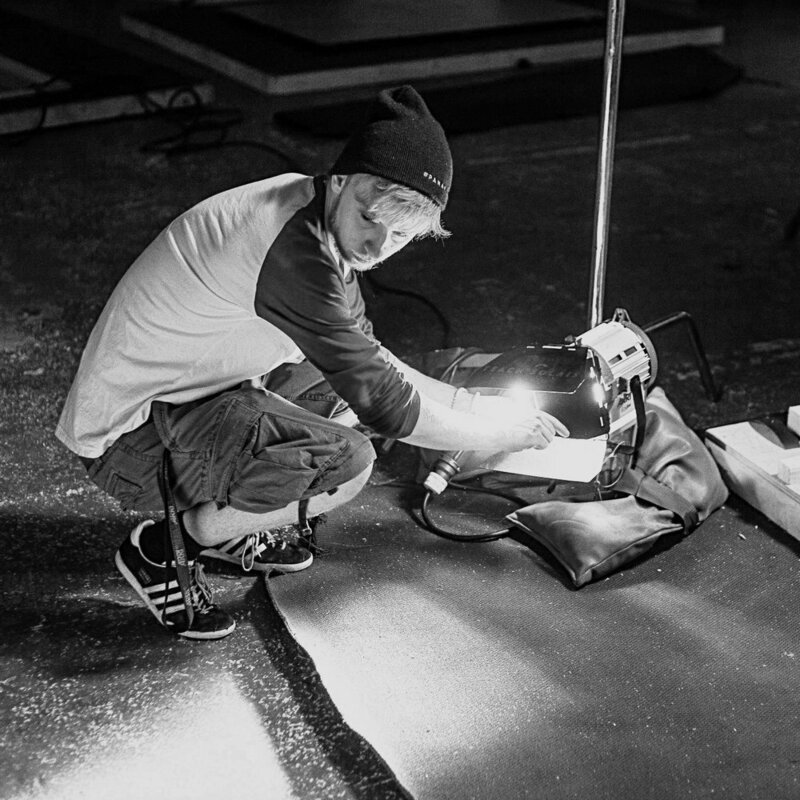 For eight years, I have been working in feature/short films, commercials and music videos. My technical knowledge, trained eye and creative flair makes me a perfect choice for your next project. I have a passion for creating cinematic images but most of all, a talent for collaborating and achieving a Directors vision on screen. Please feel free to browse my work, and if you believe I am suited to your next project; don't hesitate to get in touch.